Ocean City Masonic Lodge No. 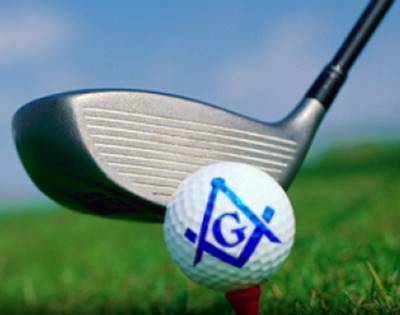 171 is hosting a Golf Tournament with proceeds to going to the “Benefit our Building” fund. The event will feature a putting contest (for all, including non- golfers), longest drive, closest to pin, and best foursome score. Outing Price for Golfers, Includes, Cart, and BBQ, buffet, Chicken, Hot dogs, Burgers and more.